Thursday. 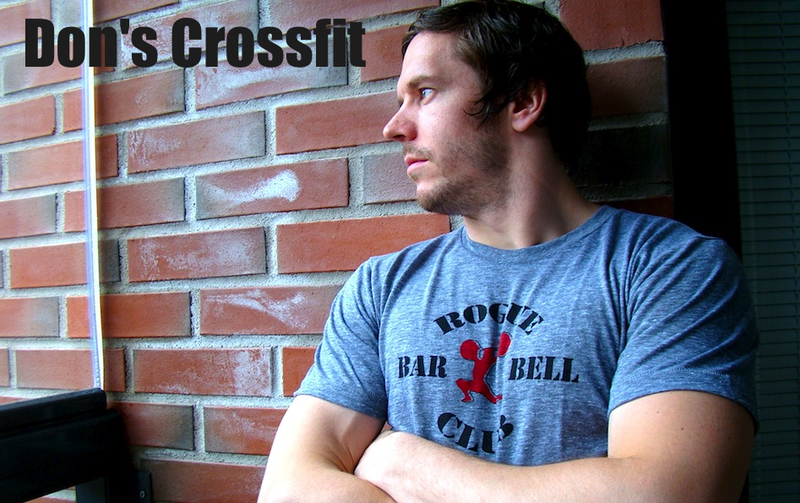 AM: Metcon, 3rds of: 400m run, 30 wb, 12 pull-ups. Time, 13.29. Skills, handstand. PM: CF Open 11.2. Result, 357 reps. Emom x 10min: 8 reverse lunges (50kg). In the morning I drove to a place where I have been about two years ago with my bro. Kauniainen sports track. They have a pull-up bar right next to the track so I went there with some action in my mind. Took also some handstand training. In the afternoon it was time for another session. Found a new Open workout which needed to be tested. Good one. As I just wrote yesterday, running is not in my wheelhouse, don't like the element that much but it's always worth it. During my floorball years I ran a lot, and had good endurance on that one. Never the fastest but a good conditioning on running. Currently it's not as good for sure. Only because I haven't ran that much. It took my breath away today. Doing wall balls after running for one lap was not the easiest of jobs. Wb's are my thing but they were tough throughout the workout. Didn't warm-up properly so the first round was as tough as the rest. I went 20-10 each round. Pull-ups were unbroken. It was the easiest element of this one. Mainly due to the number of reps. My fingers were sore from all the work being done this week and it didn't feel good to even touch the pull-up bar. But once I went up there, it was no biggie after all. Good rather short workout after all. After getting my breath back I practiced on my handstand skills. The field was as flat as it can be which made it a perfect platform from being inverted. It turned out to be quite a good session on handstand. This was definitely some sort of PR in handstand walk. I got a 10m distance performed on walking on my hands. It felt like 100 meters though. Felt great! When we were in Italy Toni sent me a message that he'd done this one so it stuck in the back of my head. It looked like a good workout, and I had never seen this one before. Today felt like a perfect timing to hit this one. Took some heavier deadlifts beforehand just to get used to pulling from ground. 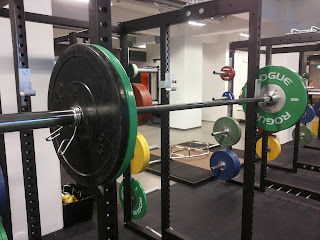 70kg barbell turned out to be very light. The only thing I had in mind was Toni's result when I entered this one. Somehow I knew it's gonna hurt. It's light work so it's basically about engine. No reason to break the sets. For a second I thought push-ups might become an issue but luckily I got them unbroken too. For sure they got heavier but I was determined to finish them with glory. 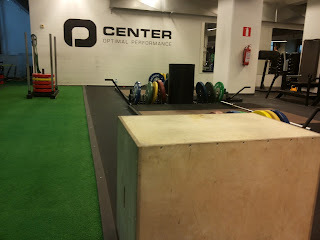 Box jumps were probably the most challenging element. My hip flexors have been pretty much on fire the entire week because of the training volume so it was no surprise. My plan was to walk slowly from the push-up station to the box, shake my legs during the way, and once I arrived at the box, started jumping right away. I was able to keep a very steady pace throughout those 15 minutes. Didn't gas out at ay moment, peaceful pace from the beginning to the end. It was definitely a perfect metcon in a sense that heart rate and heart beat was high towards the end. Stole also this one from my man Toni. A little fun accessory action at the end of the session. Mostly this got to hip flexors. Weight wasn't super heavy. The movement itself was a bit awkward in the beginning. Haven't done much reverse lunges but after 2 sets I felt comfortable with these. Got a good sweat on this one too.